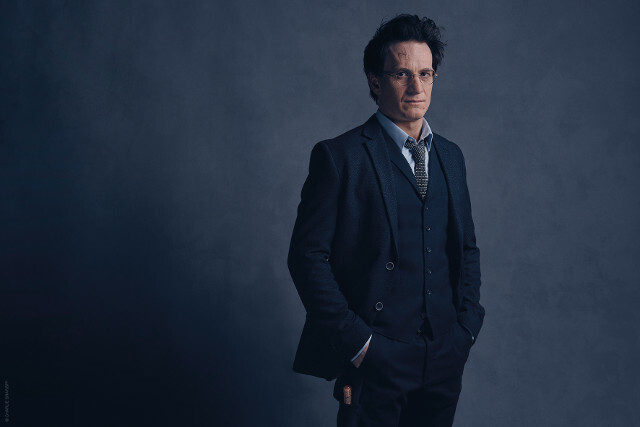 The first of three sets of Charlie Gray’s Harry Potter and the Cursed Child portraits have been released. 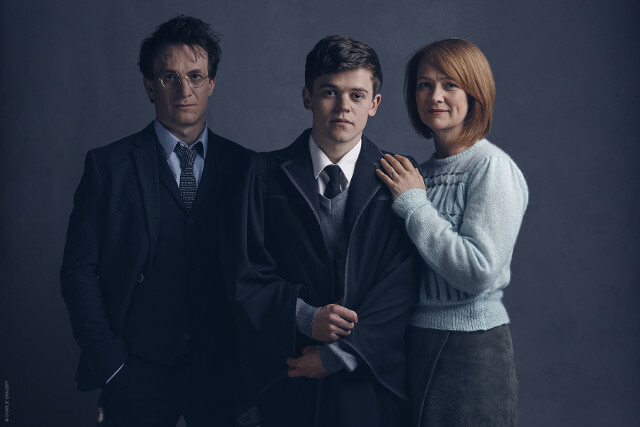 Featuring Jamie Parker as Harry Potter, Poppy Miller as Ginny Potter and Sam Clemmett as Albus Potter, the shots are the first glimpse that Harry Potter fans have had of the much-loved characters in their older incarnations. 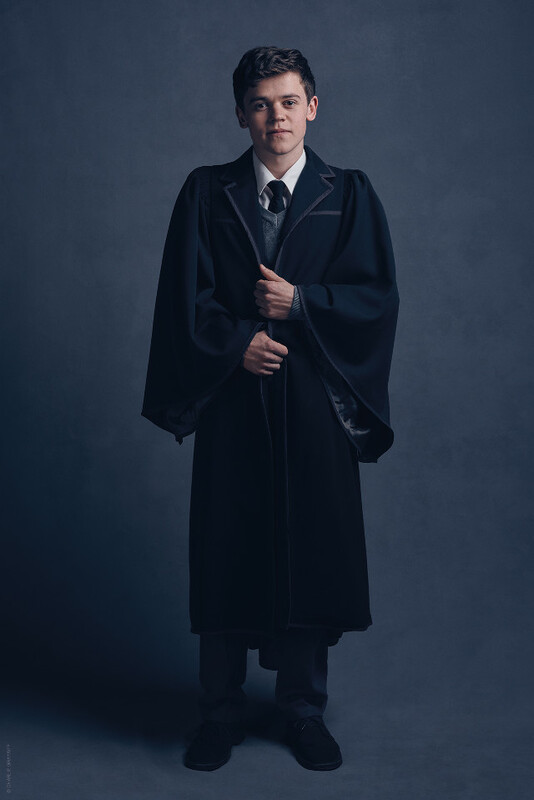 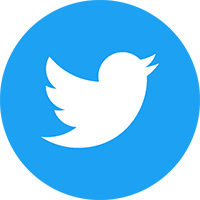 Harry Potter and the Cursed Child is based on an original new story by J.K. Rowling, Jack Thorne and John Tiffany, and is directed by John Tiffany. 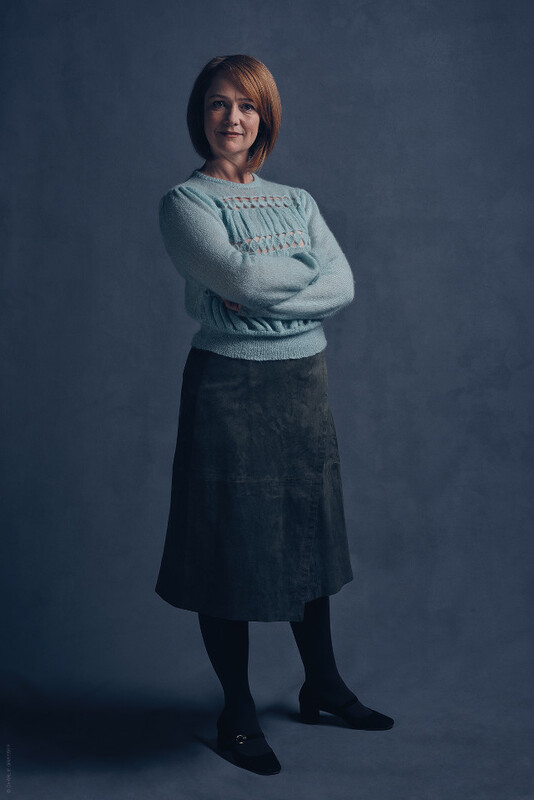 Previews for Part One of the show being on 7th June 2016 and previews of Part Two start on 9th June 2016.